VERY DESIRABLE & SPACIOUS FIRST FLOOR CONDO. ESTATE SALE. SOLD AS-IS. GREAT FOR THE FIRST TIME BUYER, EMPTY NESTER. AMPLE STORAGE. SLIDING DOOR TO PATIO & GREEN SPACE.ASSOCIATION FEE INCLUDES: HEAT, GAS & WATER. CLOSE TO POOL, PARK, TRAIN & SHOPS. 9 Oak Creek Drive #1910 Buffalo Grove, Illinois 60089 is a condo property, which sold for $55,000. 9 Oak Creek Drive #1910 has 2 bedroom(s) and 1 bath(s). 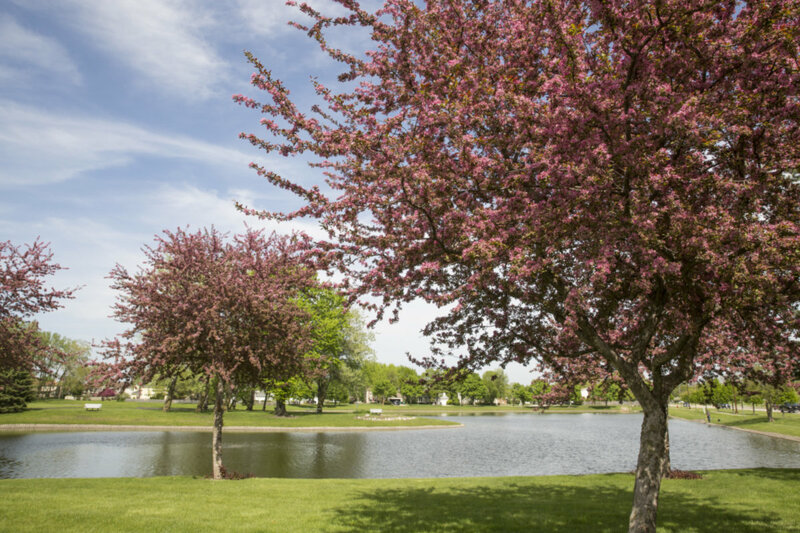 Want to learn more about 9 Oak Creek Drive #1910 Buffalo Grove, Illinois 60089? Contact an @properties agent to request more info.